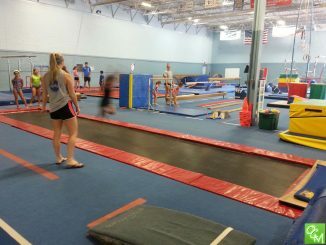 fLipSpot Parents Night Out is a great fun event for kids and free time for parents! 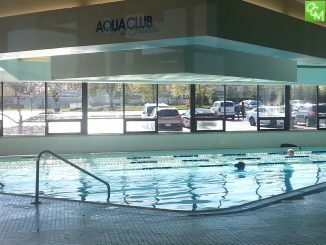 Franklin Athletic Club Parents Night Out is fun for kids and parents, too! Rochester Play Parents Night Out – Almost 11,000 square feet of indoor fun for toddlers and kids (to about age 11).